PLUSCO 752 Waylube 46 and 68 are made from Premium refined base stocks which have been fortified with selected oiliness and extreme pressure additives.ln addition it has additives to import tackiness and adhesiveness. The lots co-efficient of friction ratio of these products provide freedom from stick-slip operation allowing the carriage smooth movement at all times. 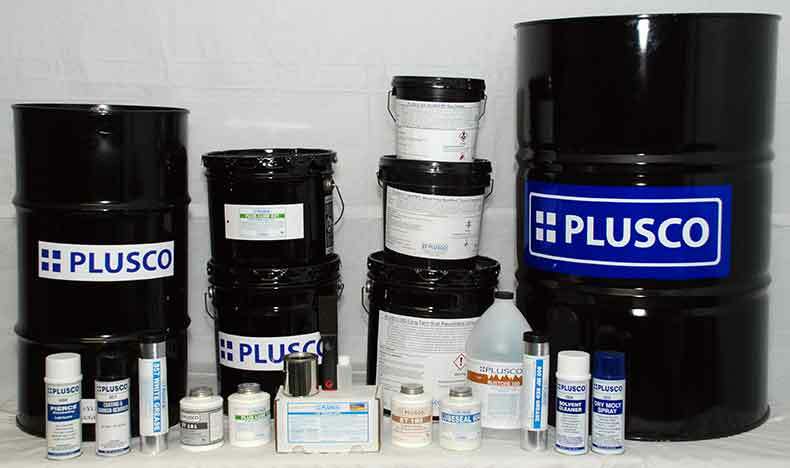 PLUSCO 752 Waylube is recommended for lubricating the ways of various types of machine tools and other types of machinery requiring tacky, non corrosive products having extreme pressure (EP) properties.